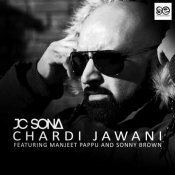 JC Sona is back with his highly anticipated brand new smash hit single entitled “Chardi Jawani” featuring Manjeet Pappu & Sonny Brown!! 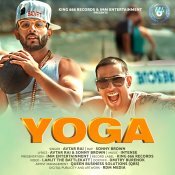 Popular singer/song writer Sammy Gill releases his latest single entitled Shera Wargai featuring Sonny Brown! ARE YOU Sonny Brown? Contact us to get a featured artist profile page.